In today’s world, you’re only as good as your reputation and now more than ever it’s important that companies build trust and cultivate good relationships with key stakeholders and buyers. This is the bread and butter of public relations and a good team/campaign can ensure that messages are delivered clearly to the most valued targets. 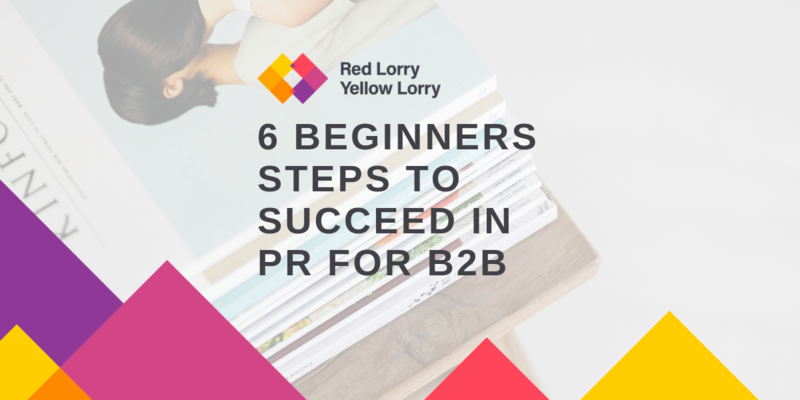 If you are starting your b2b career or are new to b2b PR, here we break down the six important things to know about Business 2 Business (b2b) PR. News flash! PR and advertising are not created equal. Creating a great campaign and putting it into action is always important but it doesn’t end there. PR is about staying on top of what’s going on in the industry and being agile and quick to respond is key. 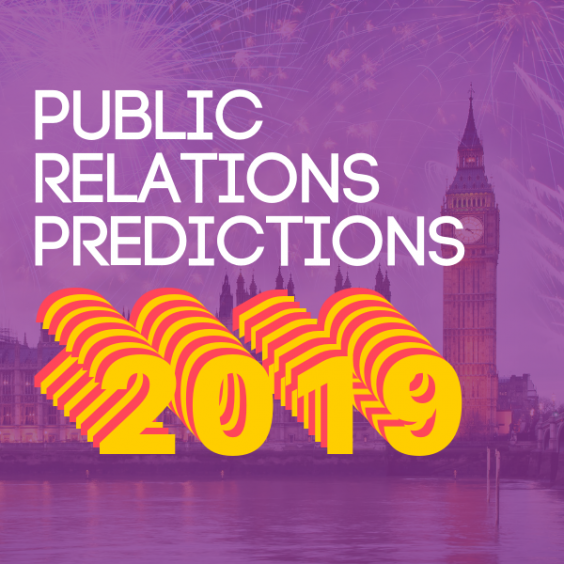 Great b2b PR teams are always staying up to date on the latest industry blogs and newsletters like PR Daily, as well as interacting with social media influencers. By doing this, they’re making themselves aware of any negative sentiment and increasing their ability to respond quickly. 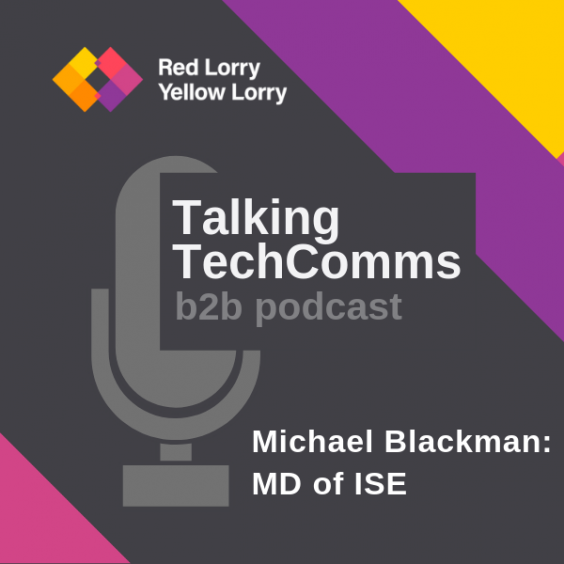 Creating and sharing content is a vital part of b2b PR. 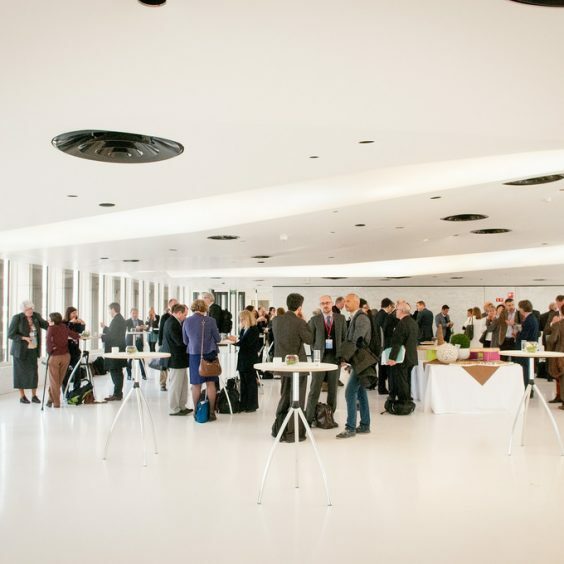 This gives companies the opportunity to showcase their expertise. This can be done through a company blog or a thought leadership piece placed in trade publications. Having a steady stream of content is always great but the main point is to create visibility for your brand. Using Search Engine Optimization (SEO) tools like KWFinder and including strategic keywords in your content that can be picked up through basic searches will ensure your content is being seen by the right people. Getting placement in The LA Times or Wall Street Journal is great, but PR is about trying to reach the biggest quality audience possible. It’s important to try to tap into every channel your audience is located. When starting out, you need to know the top trade publications, websites and blogs for your audience. Who are the top influencers that speak directly to them? Which tradeshows do they frequent? What about any online forums or groups? You need to understand your audience inside and out and in order to reach them. By knowing who you’re trying to reach and how they like to be reached out to, you’ll increase your potential for impact. In order to prove the effectiveness of b2b PR activity (and ultimately increase budgets), all campaigns should be measured using a clear framework. PR teams should be able to show how their efforts have impacted awareness or increased advocacy. Has published content shown a direct correlation to increased web traffic? Is there an uptick in sales during the same time period of a campaign? Tracking and showing the direct impact of activity will build trust within the company and bring in more resources for future efforts. When creating a b2b PR strategy and campaign, it’s important to remember that while fast results are great, building great relationships that will last for years to come is the end game. By setting realistic goals and objectives and putting them into action, you’ll be better able to deliver clear messages, a steady output of content, and strategic outreach. Following these steps will ensure your b2b PR success and create long lasting business results. 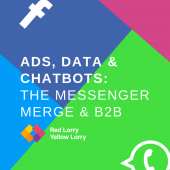 If you’d like to find out about how we can help you with b2b tech PR then drop us a note at hello@rlyl.com or visit our contact page.